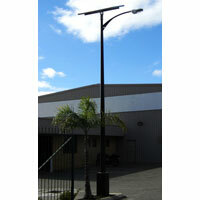 We offer a range of Street Light Poles including Electric Street Light Poles and Solar Street Light Poles. 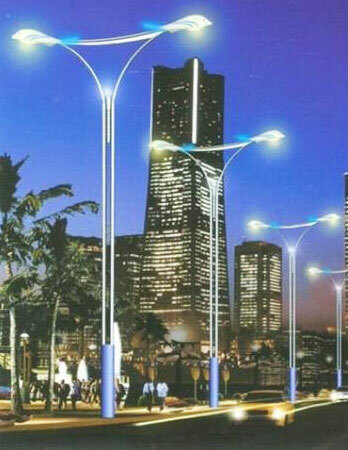 We fabricate Steel Tubular Light Poles as per the Indian standards based on IS: 2713, 1980 and 1161 specifications. The poles are made of seamless or welded tubes of suitable lengths swaged and joined together. Welded pipes are used as raw materials which are longitudinally welded as per the ISI standards and have only one weld seam. The longitudinal welds are staggered at each swaged joint. When the swaging is done by special process such as rotary or longitudinal die swaging process a circumferential weld shall be deposited at the upper end of the joint at a slope of approximately 45o. The circumferential weld shall be deposited only after the poles are subjected to and conforms to all the test requirements specified in this standard. We bring forth high quality Electric Street Light Poles in the market. 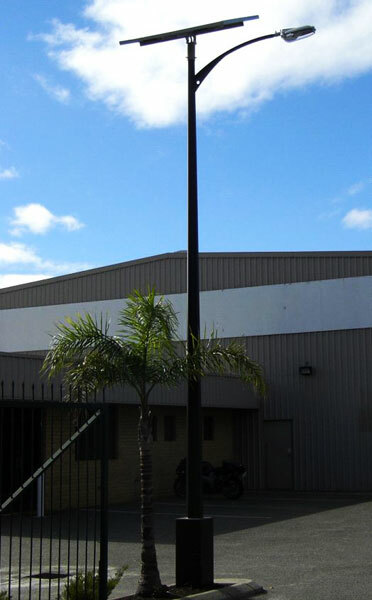 The Electric Street Light Poles made accessible by us are based on IS 2713 â�� 1980 standards. Apart from this, our Electric Street Light Poles are also fabricated as per the requirements of the clients. 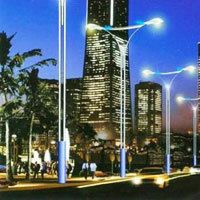 We offer a wide range of Solar Street Light Poles that are fabricated as per IS: 2713, 1980 and 1161 specifications. We use seamless or welded tubes of suitable lengths to join together. Welded pipes are longitudinally welded and have only one weld seam as per the ISI standards. The longitudinal welds are staggered at each swaged joint.